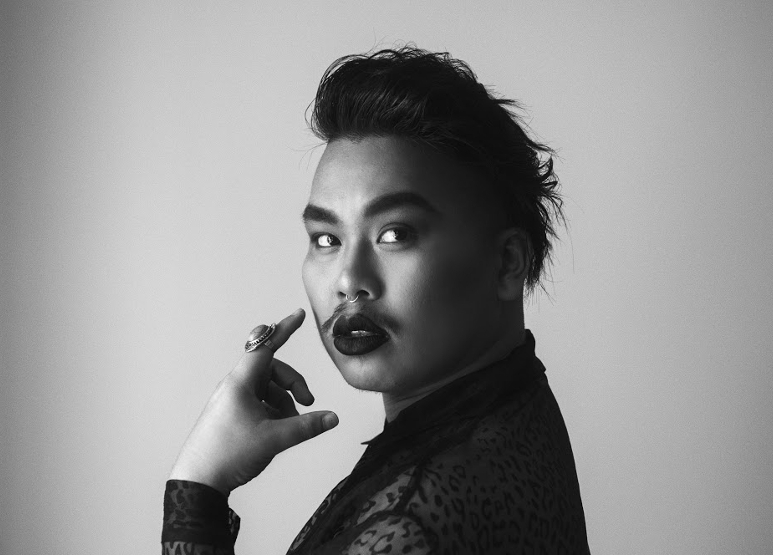 Paul Tran is a recipient of both the Ruth Lilly and Dorothy Sargent Rosenberg Poetry Fellowship from Poetry and the Poetry Foundation and the Discovery Poetry Prize from Boston Review. They are poetry editor at The Offing and a Chancellor’s Graduate Fellow in the Writing Program at Washington University in St. Louis. Their work has appeared in The New Yorker, Poetry, and elsewhere.